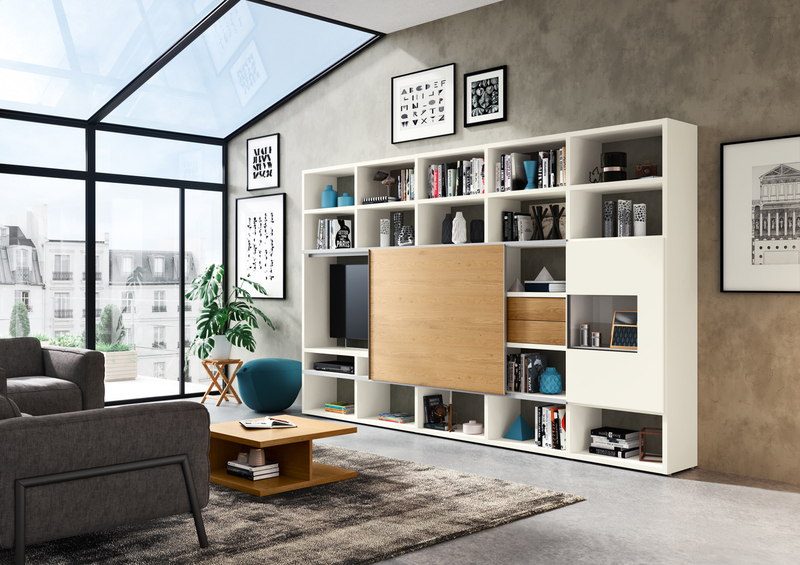 We offer a cutting edge design and installation service with quality German living furniture to make your home both practical and stylish. Now! Time is ready for anything. Offering stunning designs and fully flexible solutions the quality is guaranteed. 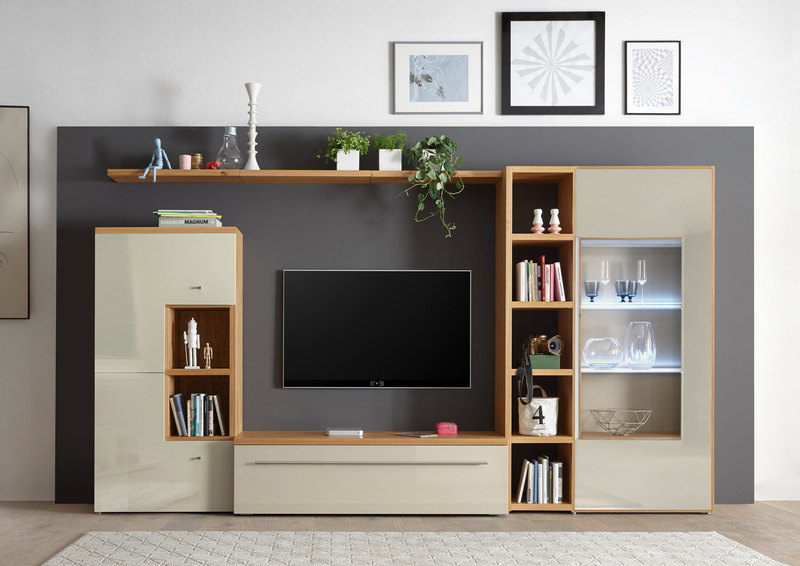 For stylish Living, dining and working, simply combine units in high-gloss, lacquer and wood veneer, perfectly combined to each individual’s tastes. 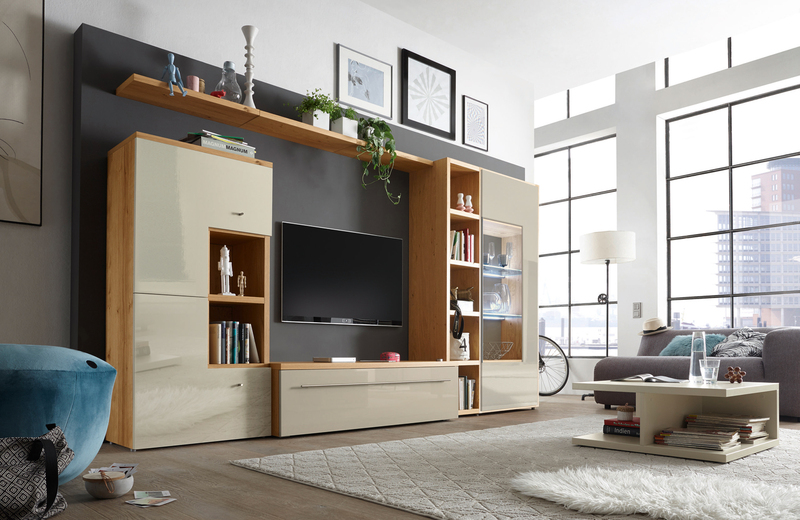 Want to see how your living furniture could look? Now Time offers a truly flexible system. 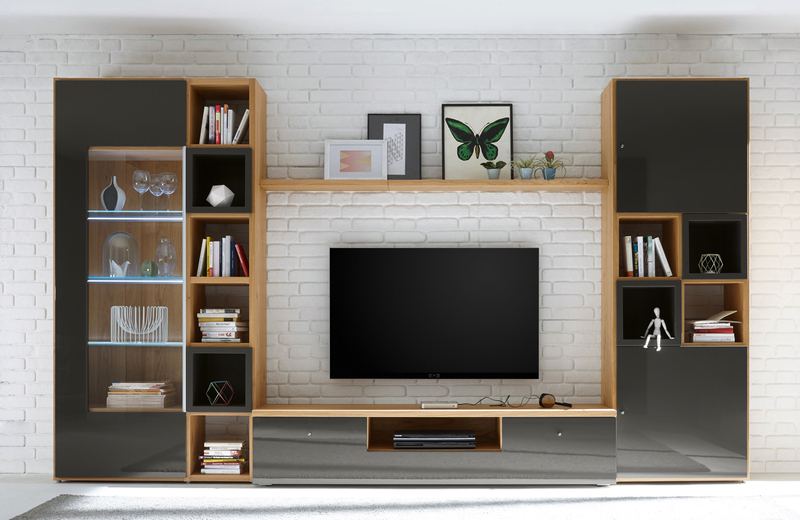 It allows us to design you an individual living space combination, using our open shelving or closed units with optimum space. 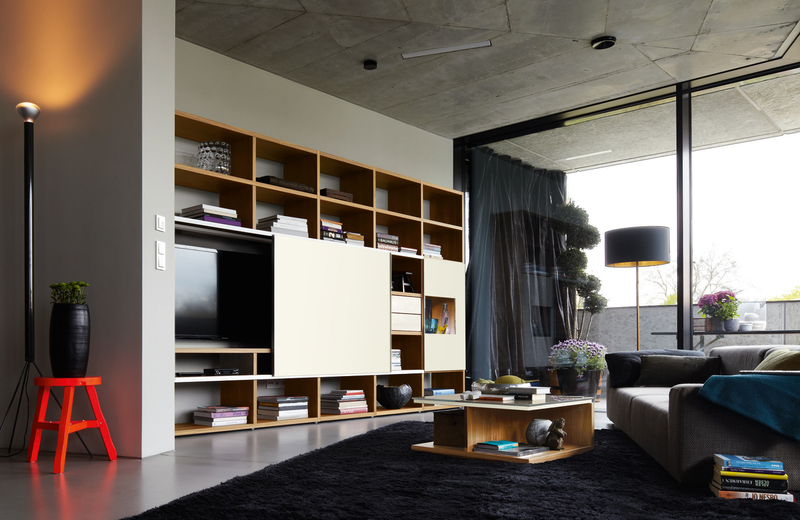 Clever sliding doors to hide the TV or showcase display cabinets. 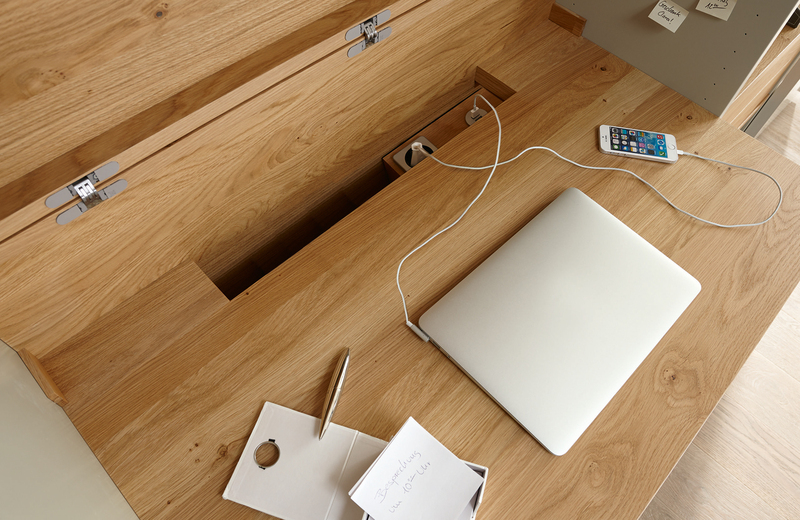 Whilst the design of the furniture is highly flexible the unparalleled quality is never in question. Now! 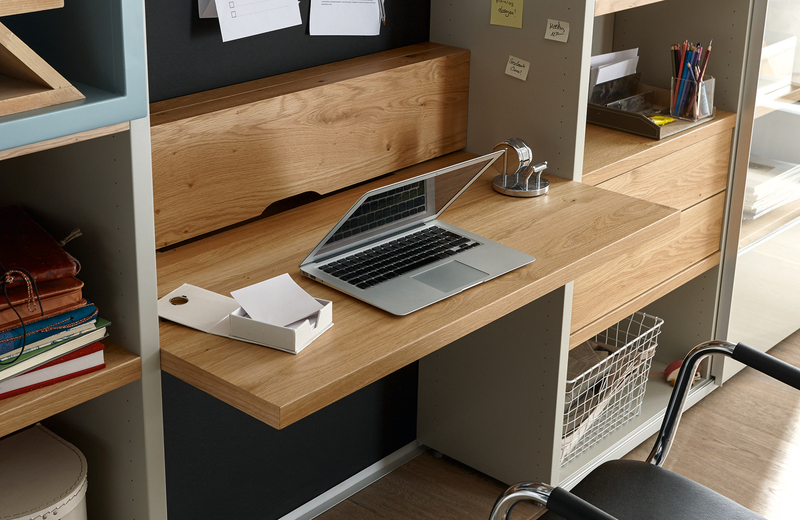 Time lets you design your perfect work space just the way you like it. 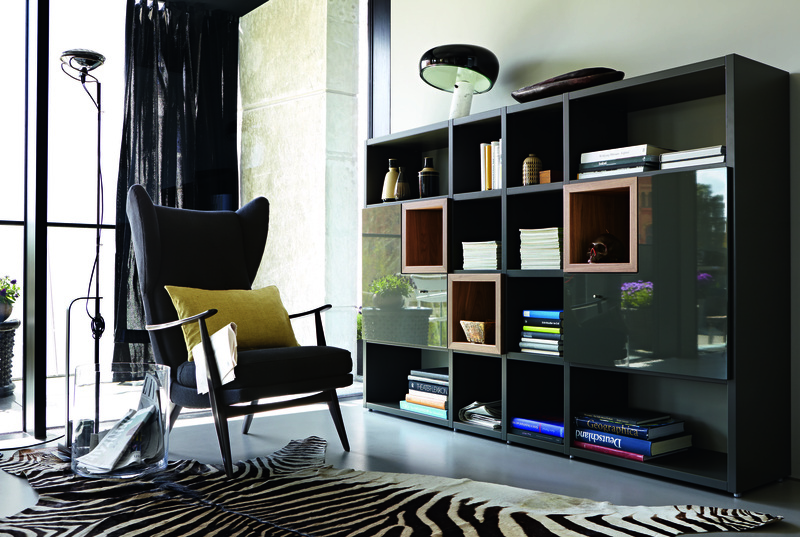 Now a days more people than ever work from home so let us create you an incredibly functional and stylish interior hub. 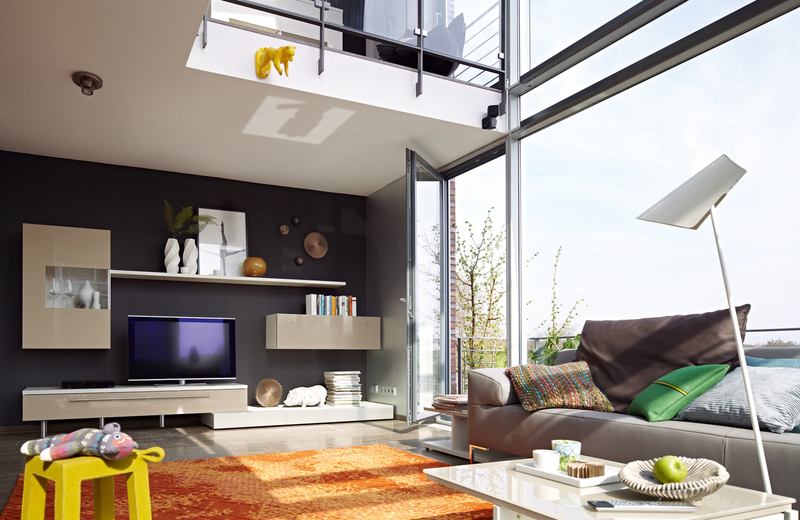 This compact space can cover many functions.